Litecoin Foundation and Beam partners. Litecoin plans to add confidential transactions. Innovative development allows you to achieve confidentiality by encrypting payment values ​​and using the so-called “blinding factor”. According to representatives of technological development, their views and directions fully coincide with the interests of the company, for whom privacy in cryptospace is a top priority. The analysis of the full potential of the presented solution is conducted by a consolidated group of experts. 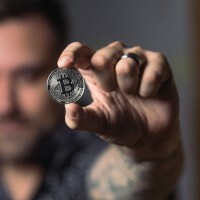 Presumably, the conversion of the usual LTC to LTC-Mimblewimble and the reverse process will become the basis of the anonymity of the financial transaction. The main goal of the team is to achieve full compatibility of the coins, after which the conversion will occur and the desired result will be achieved. The creators will inform the crypto community about all promotions of the project. It should also be recalled that by Lightcoin’s developer Charlie Lee, there was a desire to quickly implement this issue, since this is one of the fundamental principles of cryptocurrency. It is known that earlier the creator of digital currency, known as Charlie Lee, announced that Litecoin plans to add confidential transactions. All the time until the official confirmation of the news was vigorously debated. For the full realization of the goal, the cryptocurrency will cooperate with the Mimble Wimble company. 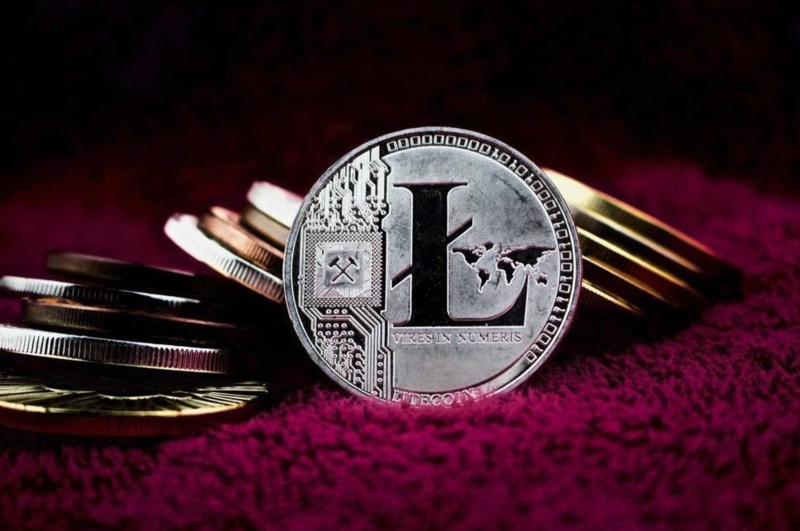 According to the creators of Litecoin, the main purpose of innovation in the work of cryptocurrency is the conversion of Litecoin into something larger and large-scale, many times user-friendly. No technical details on confidential transactions are yet known. However, while it is known that the novelty will be opened absolutely for all without restrictions. It is worth saying that in the future Bitcoin cryptocurrency also plans to cooperate with the company Mimble Wimble.